Well, that couldn’t be right. My daughter was going to be very disappointed. My company takes a unique view of time off. I don’t have vacation days and sick days. I have a set number of personal time hours for the year. I can take them for vacation, sick time, or anything else. Being a company that is largely made up of hourly employees, our benefits have a decidedly “hourly” bias. As a salaried employee, all of my vacation requests are in 8 hour blocks. I don’t have the option of taking less vacation time. Yes, I understand this is a benefit for me. If I come into work and need to leave early, I get paid for the whole day. Of course, if I get called on the weekend for the outage, I don’t get any extra pay either, so it’s a trade off. I’ve always thought offering a block of time for time off was a better way to handle vacation/sick time. If I work for a company with a traditional vacation time/sick time split and I decide I need a “personal” day is that a vacation day or a sick day? As far as my employer is concerned, it doesn’t matter. I’m not at my desk working. Because the amount of personal time I have access to is both sick and vacation time, it’s a fairly generous number. 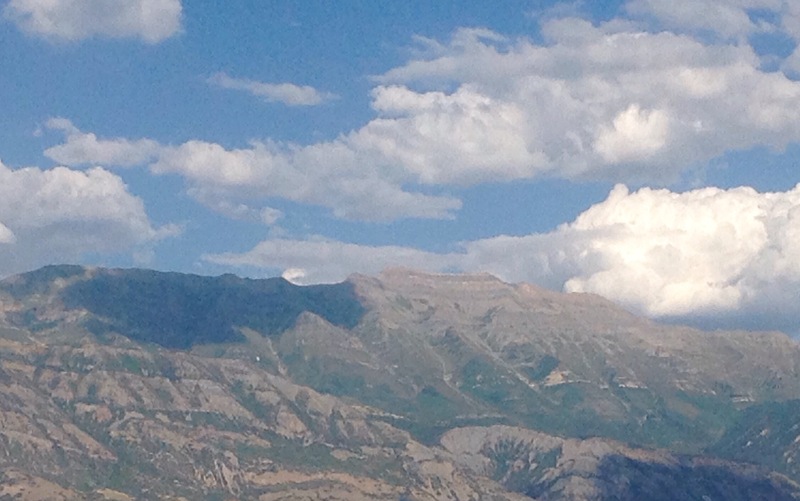 If you’ve followed this blog this year, you know that I’ve spent a lot of time off hiking and camping this summer. Much of the weekend campouts have started Friday after work. But, I spent a week in Colorado rafting with my older boys. I also spent a week at scout camp. Plus some other campouts at other times during the summer. In addition to a generous number of personal hours, there is one other aspect of my time off that is unique to my current employer. They give me all my personal time off at the beginning of the year. And at the end of the year, they throw away anything I have left. After scout camp in July, I had three days of personal time left. Actually, I had 24 hours. But, like I said, I have to take them in 8 hour blocks. I knew I was going to want some of those days and need some. This weekend is an “I need” time off. My daughter is getting married on Saturday. Mormon weddings are typically a two day affair. 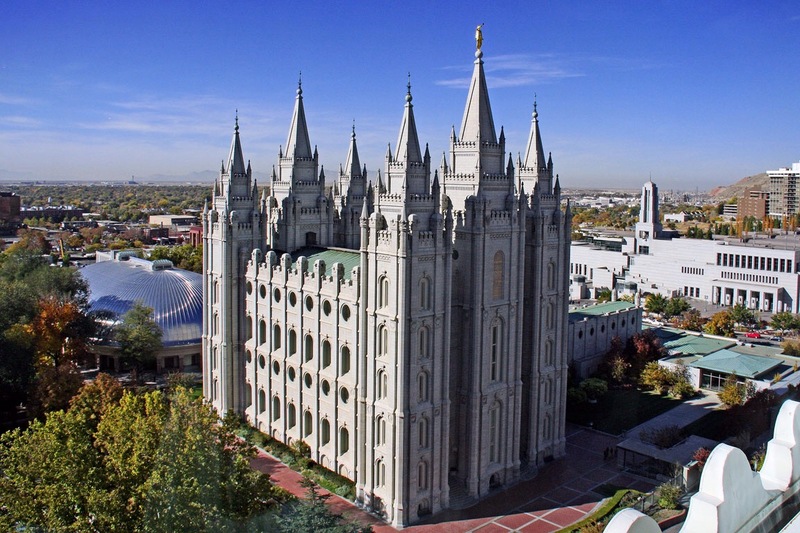 The weddings (called Sealings in Mormon vernacular) take place in the LDS Temple. If you’ve ever been to Salt Lake City chances are you’ve seen the LDS Temple. The day before the wedding, Mormon brides generally go through a temple ceremony called the “Endowment.” The details are private, but it’s an introduction to spiritual ideas and represents the most sacred ceremony in the LDS culture, except for the sealing ceremony. Active LDS family members typically accompany people going through the temple for the first time. That’s me, father of the bride. I really want to be in that ceremony. So, what happened to my three days? I started digging through our online benefits portal. I finally found the page that shows my vacation days requests. Sure enough there were all those camping trips in a table. Each day had an “8 hour” total, except for the last one. Sept 1, 2015 I was apparently granted 24 hours of personal time off. Weird. I didn’t request time off for that Tuesday. I distinctly remember working that day. And it seems a little harsh to bill me for 24 hours of vacation time rather than the traditional 8 hours. A quick email to HR and cc:ing my manager and I’m back on track for getting to spend Friday with my daughter as she prepares for her wedding. I did briefly consider how awesome a vacation day would need to be to justify taking 24 hours of time off. 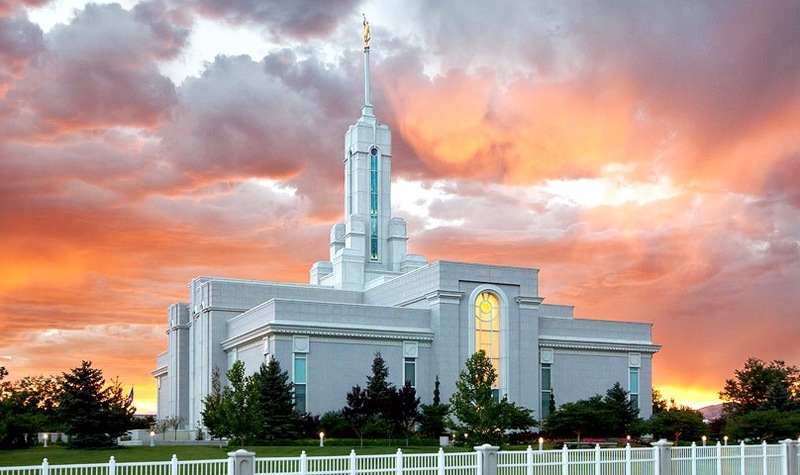 I’m pretty sure that no matter how awesome it would be, it wouldn’t compare with getting to go through the temple with my little girl.